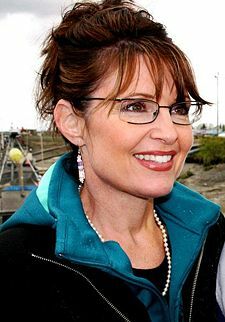 This week, a study of message board and comment posts across several hundred websites indicate that a growing number of Americans are already growing tired of the current Alaska Governor, Sarah Palin, and her attempts to lead the Republicans to the White House. Governor Bill Sheffeld - one of the first know-it-all Alaskan Governors who believed his state really mattered to the rest of the country. < Previous Sarah Palin Speech Preview – No Teleprompter, Blindfolded, Earplugs. I think she has said all she knows, that´s it, boring ,boring, boring.